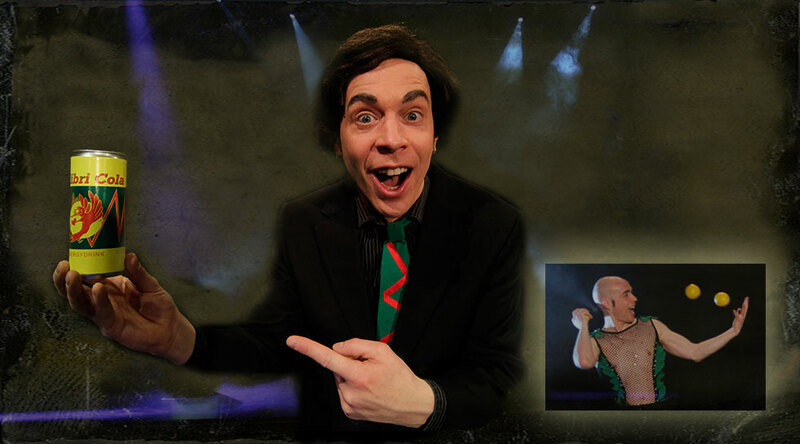 This amazing juggling act starts off with the appearance of a non-motivated, boring looking juggler in a suit called Hektor. Very quickly Hektor gets offered a sip of Colibri Cola which changes everything! 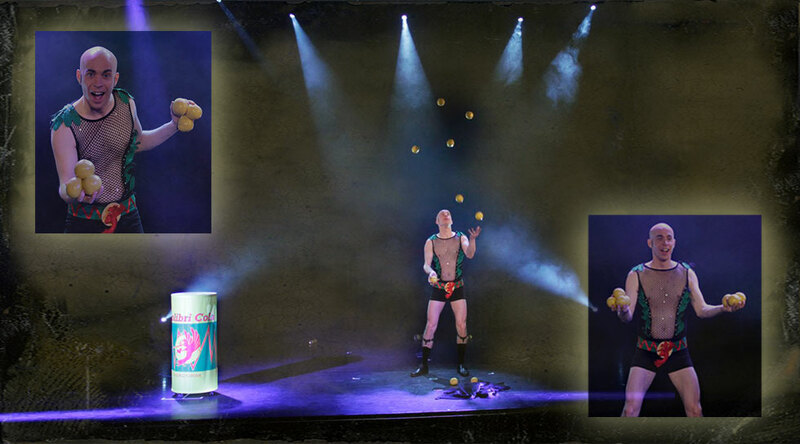 Not only his frenzy juggling style but also his look. 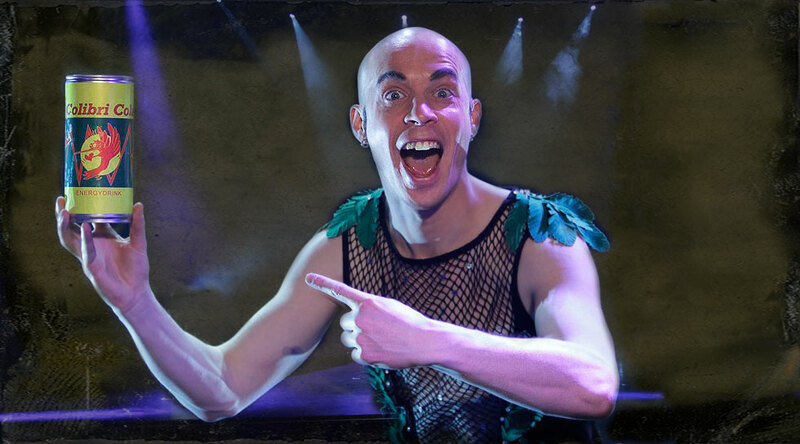 The show is as funny as hell and technically on the highest level – the audience won't believe their eyes as they are shown tricks never seen before, involving up to seven balls! Have a look on the trailer! A modern, fast tempo, tv spot like driven performance of a six minute duration. Colibri Cola can be changed to your preferred inhouse, or even own, energy drink, so that Hektor will perform with this drink and boost its sales.